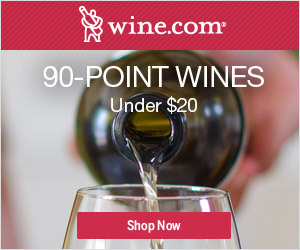 § 28 Responses to Prune in June? Well, Sometimes. Wondering What, When and How to Prune? 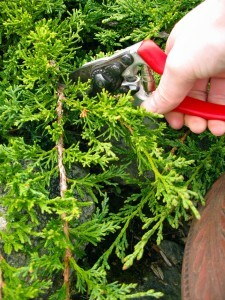 The Basics of Pruning: A Weekend Workshop and a Giveaway…"
love the blog! wonderful ideas and beautiful pictures and so inspirational! you truly are amazing!!!! these large hands are made for pruning and rubbin! I wear a women’s large size glove and I am left-handed. Left-handed pruners are hard to find around my neck of the woods! I wear medium sized gloves, but most of the time I don’t wear gloves at all. I have trouble finding gloves that fit my four-year-old’s little hands, as she is not so keen on getting her hands (very) dirty. I wear a medium woman’s glove — a man’s small. I’d love to have a pair of these pruners. I am just beginning my own collection of gardening tools instead of having to borrow from my husband. Thanks for a wonderful blog, Michaela. Thanks for creating such a beautiful and informative blog! I would love to win! I wear a ladies large or else a medium. Thanks for your journal! I wear a woman’s medium glove. 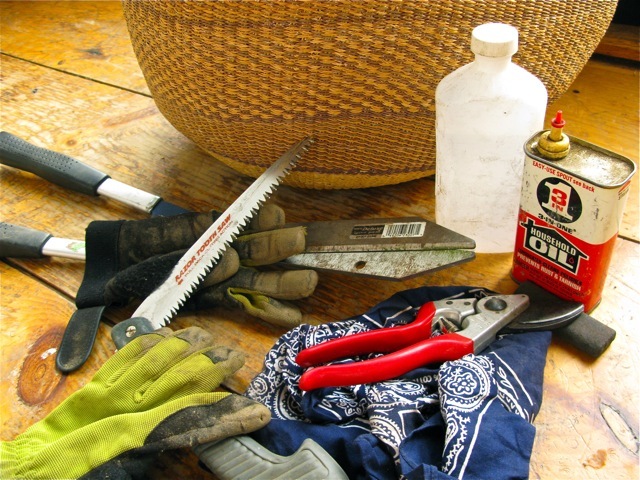 Med size glove—love the pruners…..actually sometimes I have to keep myself from letting them take over–LOL Right now I am waiting to see if tropicals come back and am told may not know until June–prune away! Medium-sized glove. 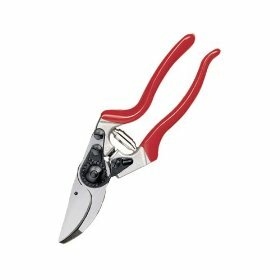 After all the cheap pruners I have had break or fall apart over the years, I may have to shell out the dough for something that will hold up! I wear a small glove. I wear a medium size glove. Wish I lived closer to Vermont so I could attend some of your talks. Do you ever travel and give seminars elsewhere? Hello, I wear a small size glove. I really could use a new pair of pruners size medium. 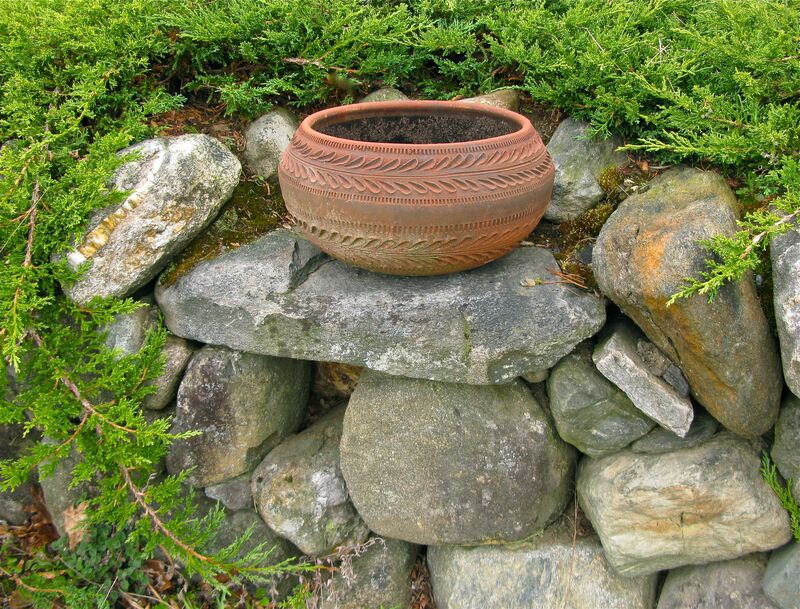 PS Love your photos of gardens! Hi Michaela! I wear size medium gloves. Thanks! Congratulations to Karen Tandy, winner of this week’s contest for the Felco bypass pruners! Karen’s name was randomly drawn this morning from all the entries received yesterday. 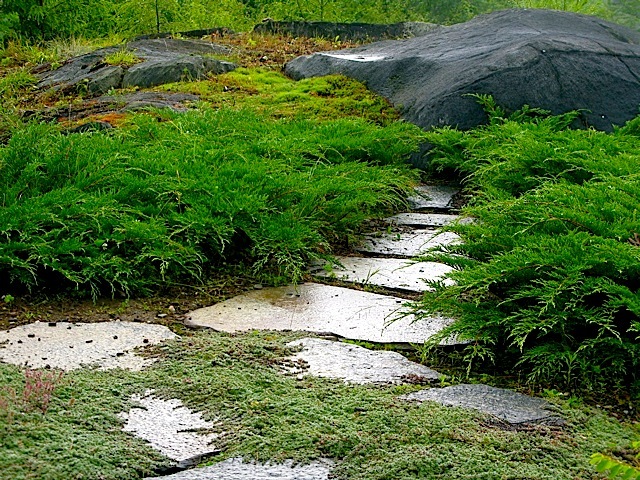 Thank you to all of The Gardener’s Eden’s readers for following along. I always enjoy reading your comments. This blog is for you! These anniversary giveaways have been so much fun for me. I hope to find sponsors for these events in the future – I want to do more! Thank you again, and happy gardening everyone! You are currently reading Prune in June? Well, Sometimes. Wondering What, When and How to Prune? 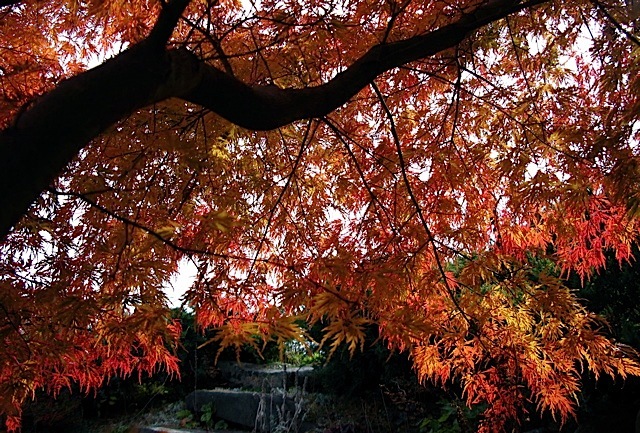 The Basics of Pruning: A Weekend Workshop and a Giveaway… at The Gardener's Eden.